Iowans could see quite the interesting race for the 2nd Congressional District in 2016, as Republican State Senator Mark Chelgren of Ottumwa is reportedly planning a run against Congressman Dave Loebsack, Democrats’ sole remaining member of Congress. Four Republican sources and three Democratic ones in and around the 2nd District tell Starting Line that Chelgren has been meeting with party leaders to discuss a potential campaign. 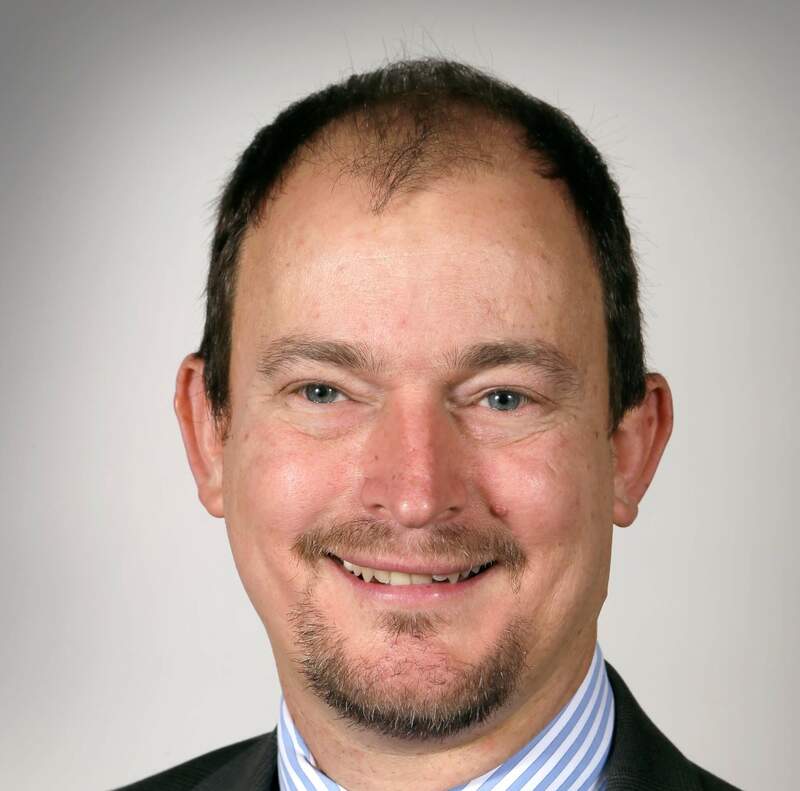 Close watchers of State Senate debate know Chelgren very well – he’s one of the Republicans’ most prolific talkers, often proposing amendments and reading from his pocket Iowa Constitution. He also has surprised Democrats twice now in upset campaign wins. He unexpectedly knocked off Senator Keith Kreiman in a very Democratic seat in 2010, then amazingly won reelection in 2014 when Democrats’ all-out efforts to retake it came up short. 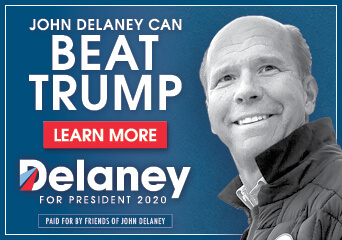 His main campaign event in 2010 consisted of hosting a huge kegger. Staffers at the DCCC will probably get a smile on their face at the thought of a Chelgren for Congress run. To say he’s a colorful character in Iowa politics is a bit of an understatement. He first came to prominence in Iowa on the RAGBRAI circuit, dressing up as “Chickenman,” in which he would bike part of the route naked and often wear a chicken skullcap, then host big parties at the end of the day with free kegs of beer from a refrigerated truck. There’s plenty of interesting pictures of him out there from that time. And his speeches from the Senate floor, which have sometimes featured questionable statements, provide plenty of fodder for the opposition researchers. The amount of creative negative ads the Democrats could run against Chelgren in a Congressional campaign are endless. And yet… there’s an intangible something about Chelgren that really does appeal to a certain kind of voter. A rabble-rousing outsider unconcerned about typical norms of political discourse can speak to people fed up with politics. It’s perfectly conceivable that Chelgren could win over working class voters in places like Ft. Madison, Burlington and Muscatine that might otherwise vote Democratic. Quirky and oddball candidates like him are sometimes surprisingly resilient to attacks that would normally wipe out other contenders. Actually beating Loebsack in the Democratic-leaning 2nd District would be extremely difficult, of course. Democrats hold a 24,500 registration edge over Republicans there. The 5-term Congressman’s winning margins have only come close in the Republican wave midterm years of 2010 and 2014, when he got 51% and 52.5%, respectively. He won with 57% and 56% in presidential years of 2008 and 2012. 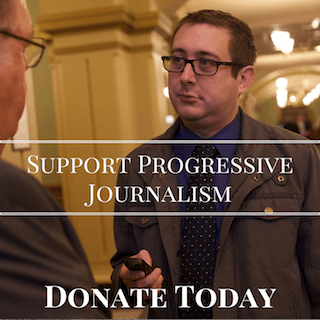 In three of those races Loebsack faced Republican Marianette Miller-Meeks. As Chelgren was reelected to a four-year term in the State Senate in 2014, he would not have to give up his seat in order to run for Congress in 2016. NEXT POST Next post: Rand Paul: Campaigning As The Frontrunner? GOOD for Mark if he runs. A breath of fresh air. Yes, I know him personally! 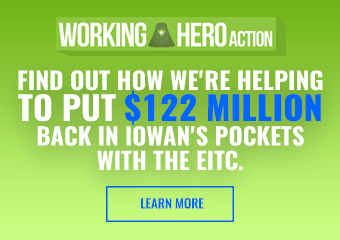 We need someone that is serious about all of Iowa and his whole district in particular. Not just the big cities. He will do than sponsor the “annual” art competition.